Everyone always talks about having the perfect ring or the perfect dress for their big day, but what about the perfect shoe? 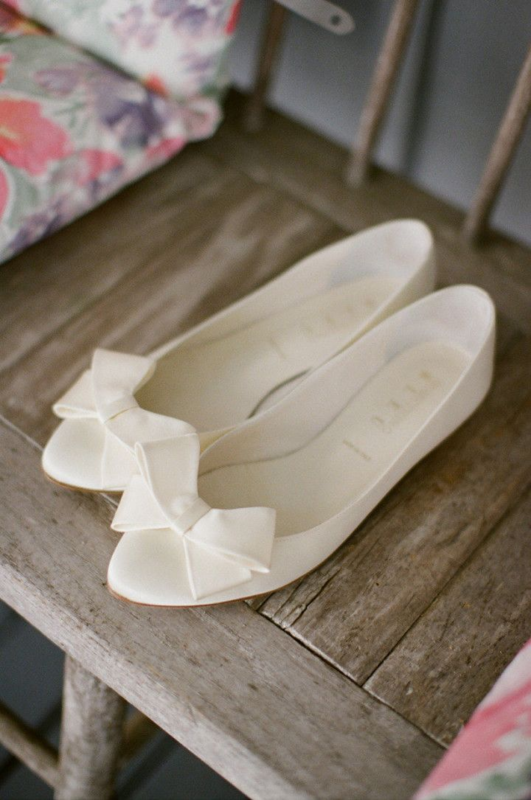 We know it seems mundane, but selecting the perfect shoe relates back to your comfort level on your big day! There are such extensive ranges of shapes; sizes, styles and colours that finding the pair that will work flawlessly with the dress you’ve selected can seem like a challenging decision. 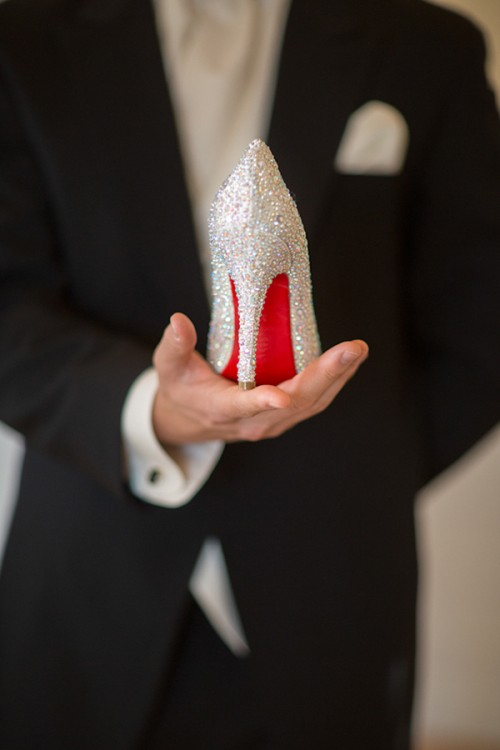 Here are five simple tips to keep in mind, to aid you in understanding what you’re mind set should be before you buy THE Wedding shoe! Ease is the key; you’ll be standing for extended periods on your wedding day, from walking down the aisle, posing for photographs to your first dance. The only question you should be asking yourself is; can you walk comfortably in your shoes all day? Practice walking in your shoes before the big day to break them in. It’s all about the dead-on heel height; high-heeled loving brides may need to compromise on heel-heights. Consider your height difference with your partner at the altar or wedding pictures if you are looming above him. Dress-Shoe Compatibility; pick shoes compatible with your wedding environments; pick shoes appropriate for your wedding scene. 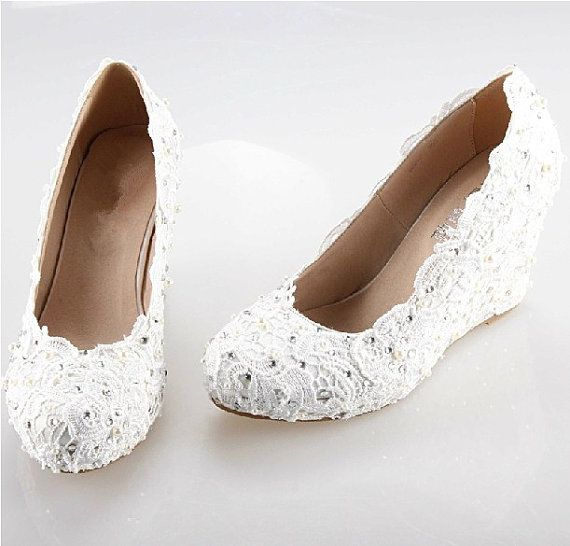 Wedges and flats= garden weddings. Flat sandals= beach weddings and certain (usually historic) venues ban high-heeled shoes for apprehension of flooring being impaired. Winter wedding= white glamorous snow-boots. Pleasure your feet; remember to treat yourself to an exquisite pedicure before your wedding day. 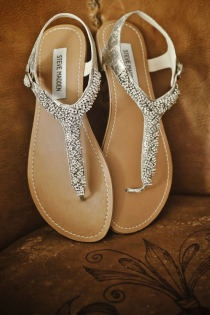 Slide your feet into your dazzling bridal shoes with easy-going skin, immaculate cuticles and lustrous decorated nails. A pedicure will give you a tranquil and an exhilarated feeling.